SUMMARY: What realities lie behind the glimmering advertisements for designer cyberlimbs, combat neuroaugmentations, prosthetic eyes with squalor-suppression filters, and downloadable charisma? 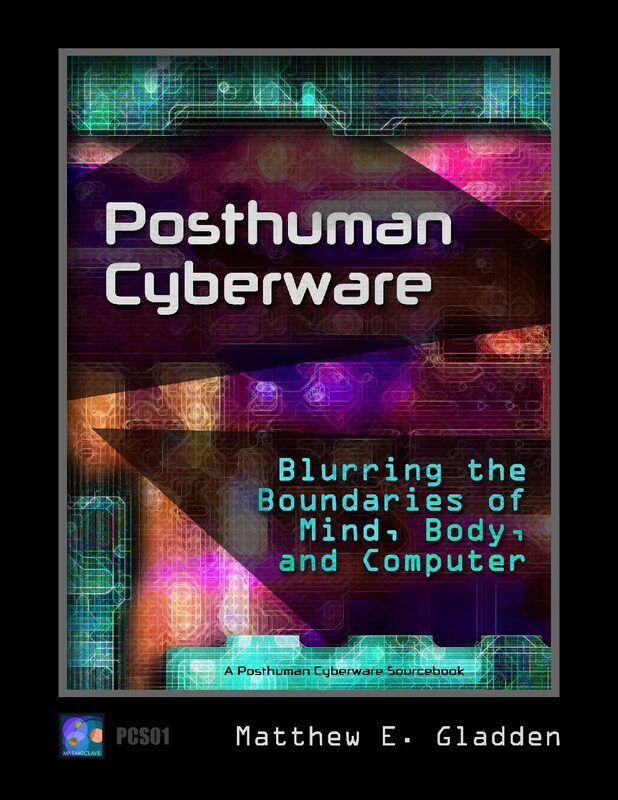 Posthuman Cyberware: Blurring the Boundaries of Mind, Body, and Computer is a resource for designing campaigns set in near-future hard-SF worlds where sensory, cognitive, and motor neuroprostheses are being increasingly employed for human enhancement – and society is tilting ever further toward the dystopian. 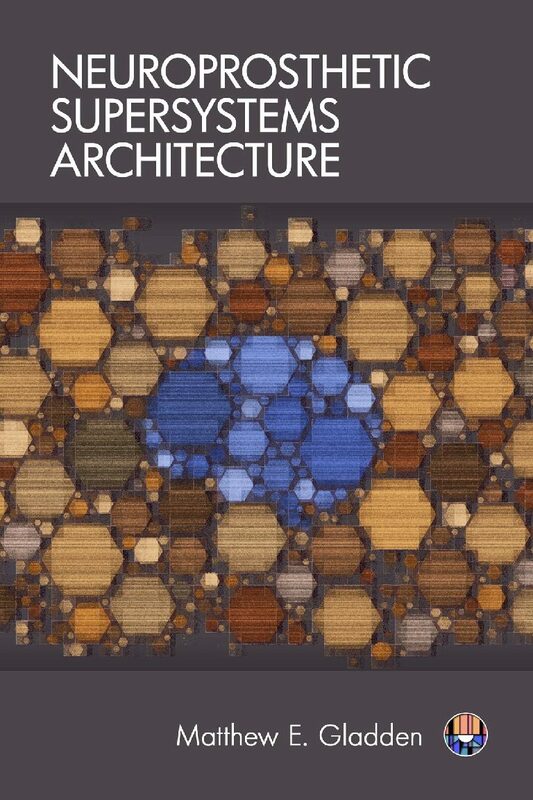 This volume serves a resource for the design and analysis of neuroprosthetic supersystems, which can be defined as organizations – either small or large, simple or complex – whose human members have been neuroprosthetically augmented. 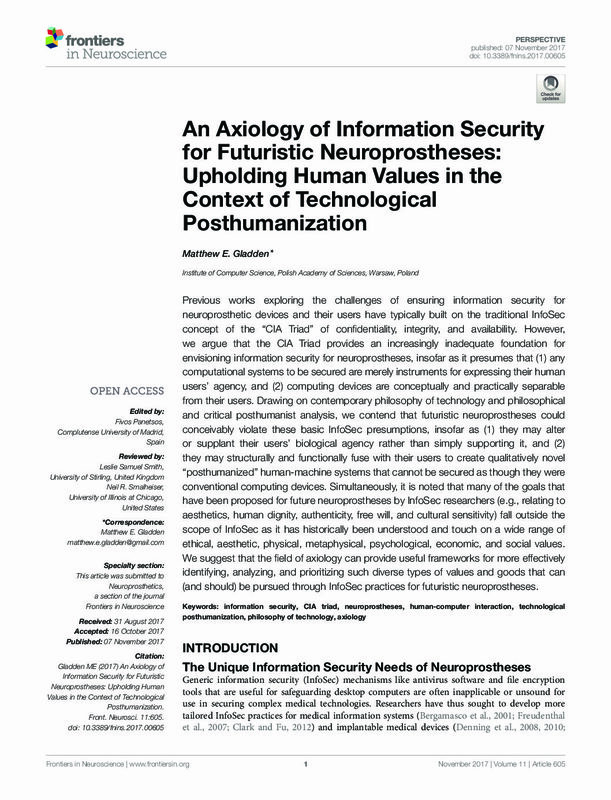 While numerous other texts focus on the biomedical engineering of neuroprostheses as technological devices or on the biocybernetic engineering of the host-device system comprising a neuroprosthesis and its human host, this volume presents a unique investigation of the intentional creation of higher-order supersystems that allow multiple neuroprosthetically augmented human beings to interact with one another and with external information systems in order to accomplish some shared task. 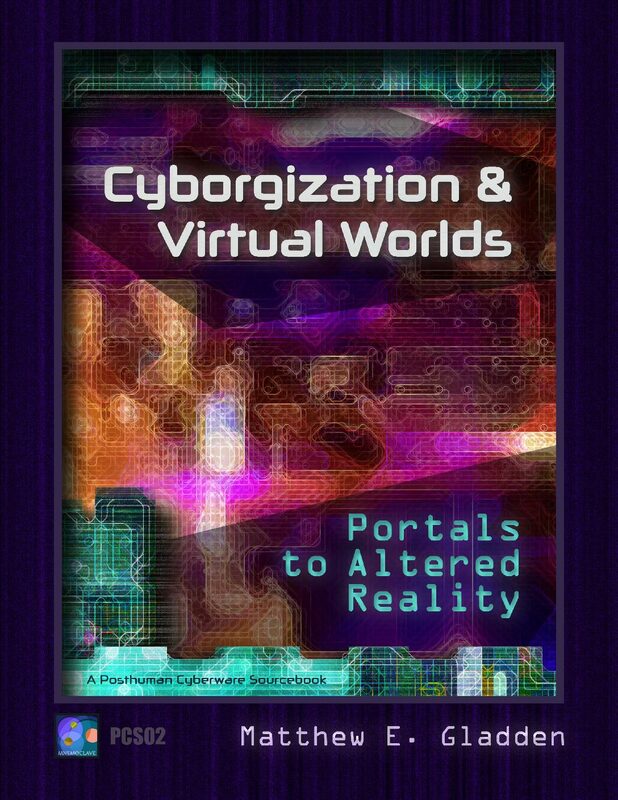 In essence, this can be understood as the work of designing and managing neuroprosthetically enhanced organizations. 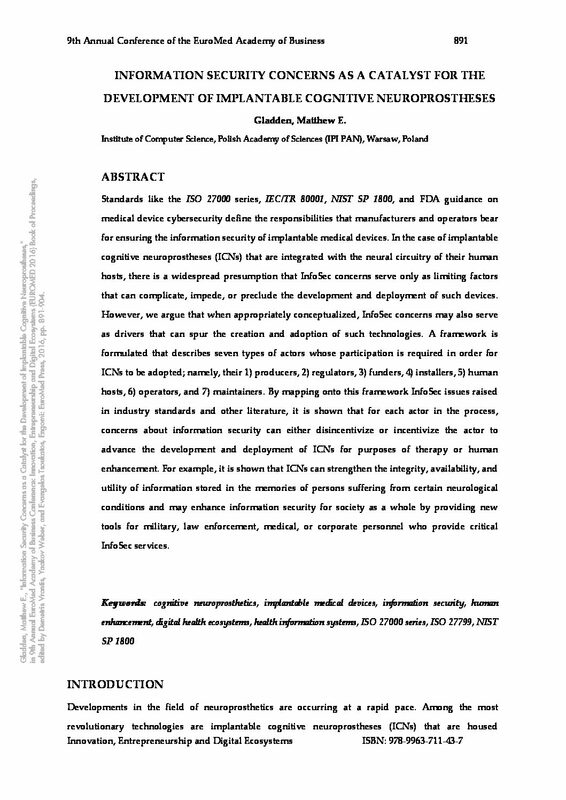 Individual chapters present an ontology of the neuroprosthesis as a computing device; a biocybernetic ontology of the host-device system; an ontology of the neuroprosthesis as an instrument of ‘cyborgization’; motivating and inhibiting factors for the organizational deployment of posthumanizing neuroprostheses by military organizations and other early adopters; an introduction to enterprise architecture in the context of technological posthumanization; an exploration of the implications of neuroprosthetic augmentation for enterprise architecture; and considerations for the development of effective network topologies for neuroprosthetically augmented organizations. 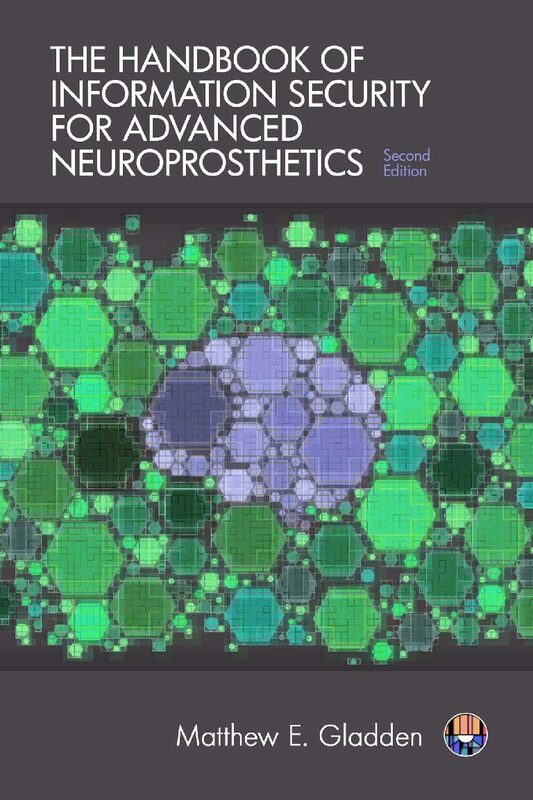 The conceptual frameworks formulated within this book offer a wide range of tools that can be of use to policymakers, ethicists, neuroprosthetic device manufacturers, organizational decision-makers, and others who must analyze or manage the complex legal, ethical, and managerial implications that result from the use of emerging neuroprosthetic technologies within an organizational context.